When it comes time to plan a special event, whether it’s a wedding, birthday, or business affair, finding the right venue that will exceed your expectations and create the perfect atmosphere is the most important part. 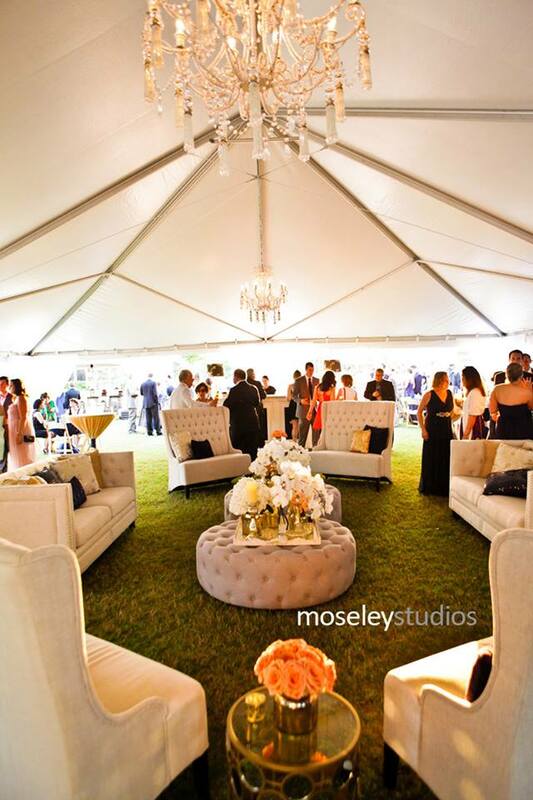 Ideally, you want a location that will not only accommodate your needs and those of your guests, but also leave a lasting impression of southern sophistication and charm. 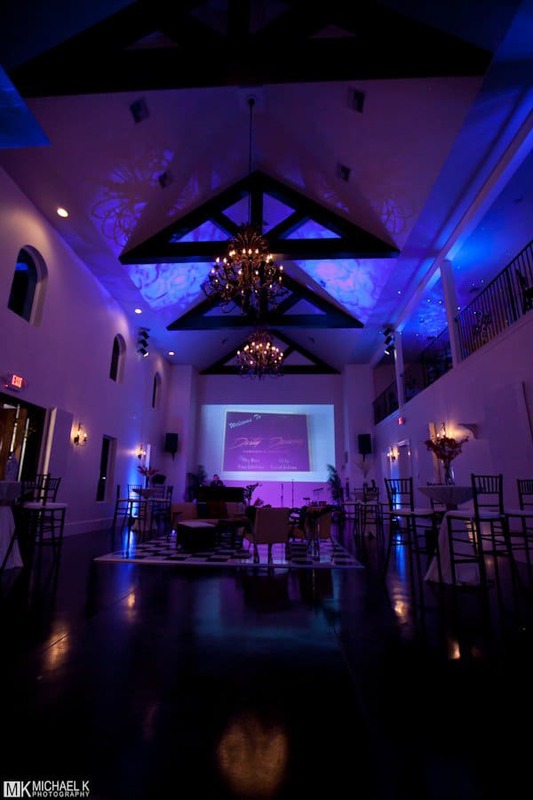 Celebration Hall is the premier wedding and event venue on Florida’s Emerald Coast, specializing in full service events both business and pleasure, located on a beautiful stretch of Scenic Hwy 30-A in Santa Rosa Beach, Florida. With vaulted beamed ceilings, oak doors, and massive wrought iron chandeliers scaled to impress, Celebration Hall evokes the luxury and romance of a historical venue, inspired by the grand halls of European manor homes, right here on our famous sparkling, white sand dunes surrounded by our lush, manicured lawns and fragrant flowers. Imagine hosting your guests for cocktail hour in our outdoor coastal oasis, mingling among palm trees and confederate jasmine, as they are treated to one of our spectacular, technicolor sunsets before being led inside to the luxuries that await. Surely the start to a memorable night. For the reception, your guests will move about our luxurious hall, set up or decorated in your theme, serviced by professionals, complete with amazing cuisine, music and dancing. We can offer a seated capacity around 150 people inside, with many more with the addition of our lighted lawns and patio area. We also have a state of the art sound system and free parking for your guests. Our professional staff at Celebration Hall will help coordinate all your wedding and event needs, from decor, to lightning, to arranging a cake, to catering and so much more. In fact, to make things easier, we have screened and selected a group of the best area vendors, which includes a varied group offering different styles and price points for every taste. So come experience the unmatched location and service of the beautiful event venue Celebration Hall in Santa Rosa Beach, Florida. 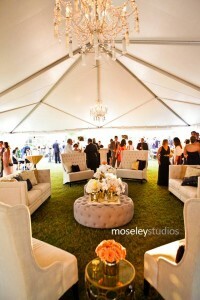 We will make your big day one you’ve always dreamed about! Contact us via e-mail at thecelebrationhall@gmail.com or call 850.499.2652 today! We are happy to put a courtesy hold on a date for a limited time, to allow time for you to make your travel plans to visit the property before making a commitment, without obligation. You will be given the right of first refusal for that date. When you have decided to book your event, a non-refundable deposit of ½ the venue fee will secure your date. The balance is due 30 days prior to your event.